One of the biggest protein companies in the world is putting its muscle behind helping the 15 million people in America who are suffering from cancer. Hormel Foods (whose brands include Skippy, Muscle Milk, Spam and Applegate, to name a few), and the Cancer Nutrition Consortium partnered with researchers at the Mayo Clinic, Johns Hopkins, Yale, NYU Langone and others to create a line of meals and shakes designed to meet the needs of cancer patients, called Hormel Vital Cuisine. 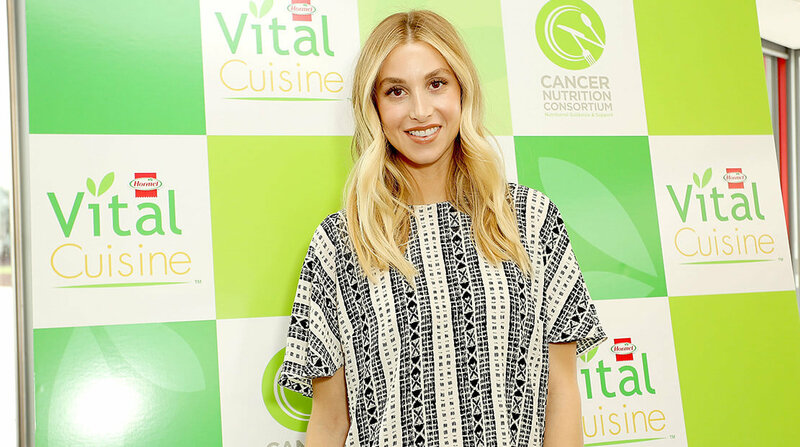 (In the photo above, Whitney Port, who lost her father to cancer, helped celebrate the product launch). Davis-Monthan Staff Sergeant Reunited with Retiring K-9 Partner Staff Sgt. Amanda Cubbage and Rick, her explosive detection dog were reunited after nearly a year apart. Hormel Foods Joins Community Solar Project Dold Foods recently partnered up in a community solar project to expand its renewable energy use at its Kansas facility.